Mark Saul is the Executive Director of the Julia Robinson Math Festival (JRMF), a program of the American Institute of Mathematics. The JRMF runs non-competitive after-school events in which students engage cooperatively in solving non-standard mathematical problems and activities. The festivals have reached thousands of students in 25 states and 6 foreign countries. 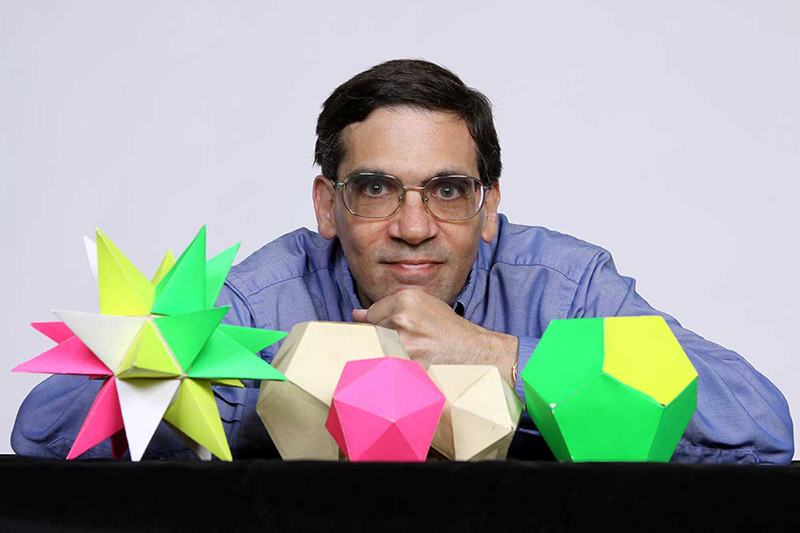 Saul has worked as Director of Competitions for the Mathematical Association of America. He has directed the Center for Mathematical Talent at the Courant Institute of Mathematical Sciences, New York University. Saul served as a program officer for the National Science Foundation, and a senior scholar for the John Templeton Foundation. He received the Presidential Awards for Excellence in Mathematics and Science Teaching in 1984. Saul went to public schools in the Bronx, then got his BA from Columbia University and his Ph.D. from NYU. He spent 35 years in and around New York, teaching mathematics in classrooms from grades 3 through 12. While teaching, Saul directed the Research Science Institute at MIT for twelve years. Internationally, he co-directed the AAAS Olympiad program, which brought US students from minority backgrounds to the Pan-African Mathematics Olympiad and similar olympiads in Latin America. He initiated a student exchange program between Russian and American students, as well as an “Intel/Westinghouse” style competition for students of mathematics in China. He has served as President of the American Regions Mathematics League, mathematics field editor of Quantum (the English-language version of the Russian journal Kvant), a board member of the National Council of Teachers of Mathematics, and a member of the Mathematical Sciences Education Board. Saul’s publications include numerous articles and 12 books. Among them is an elementary text on trigonometry, co-authored with I.M. Gelfand, and a translation and ‘reader’s companion’ for Jacques Hadamard’s Elementary Geometry. His most recent volume, written with Titu Andreescu for the American Mathematical Society, is about algebraic inequalities, leading students from very ordinary classroom fare to Olympiad-level problems in incremental steps. Art Duval is a professor in the Department of Mathematical Sciences at the University of Texas at El Paso. He earned his Ph.D. in math from MIT, and his research interests are in algebraic and topological combinatorics. He has been involved with the preparation of K-12 math teachers in one way or another for most of his career, and has worked with local school districts and the El Paso Collaborative for Academic Excellence on issues of vertical and horizontal alignment. Steven Klee received his B.S. in Mathematics from Valparaiso University in 2005 and his Ph.D. in Mathematics from the University in Washington in 2010. After a two-year postdoc at UC Davis, he started at Seattle University in 2012, where he is currently an Associate Professor. His research interests lie in the field of geometric combinatorics, and he is passionate about involving students in research projects. He is a director of the University of Washington Math Circle and is a co-founder/director of the University of Washington Math Hour Olympiad. Both of these programs aim to excite middle school students about the vast world of mathematics. Amanda Serenevy is the executive director of Riverbend Community Math Center, a non-profit math outreach organization located in South Bend, Indiana. She completed a Ph.D. dissertation on the dynamics of networks of inhibitory neurons in the hippocampus. Since founding the Riverbend Community Math Center in 2006, Amanda has been active with the Math Circle movement to connect mathematicians with K-12 students and teachers interested in mathematics. 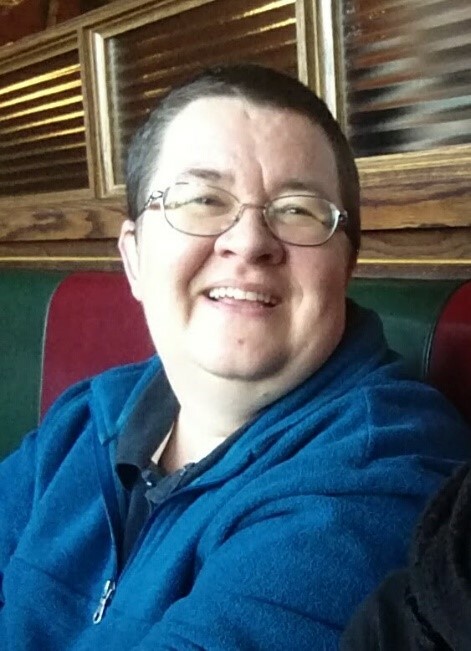 In addition to leading Math Circles and other math outreach programs for students, she also presents professional development workshops for K-12 teachers around the country and teaches courses for future math teachers at ndiana University South Bend. Amanda is currently developing a middle school curriculum incorporating minds-on learning experiences and has been piloting it with students at a high poverty school in South Bend. 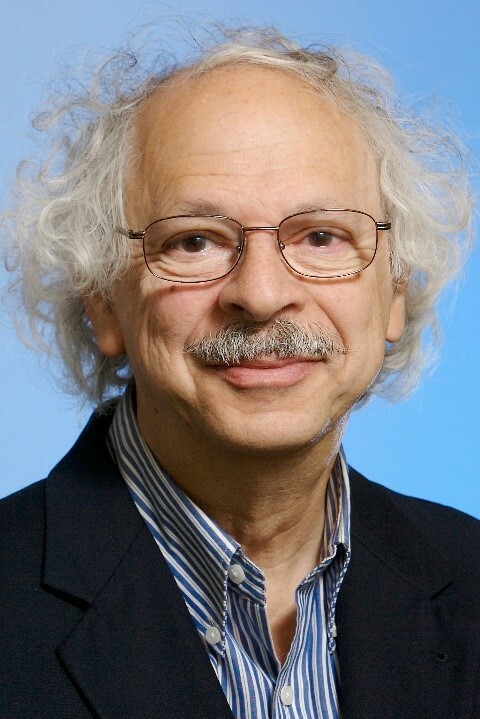 E. Paul Goldenberg is a Distinguished Scholar in mathematics at the Education Development Center, Waltham, MA. 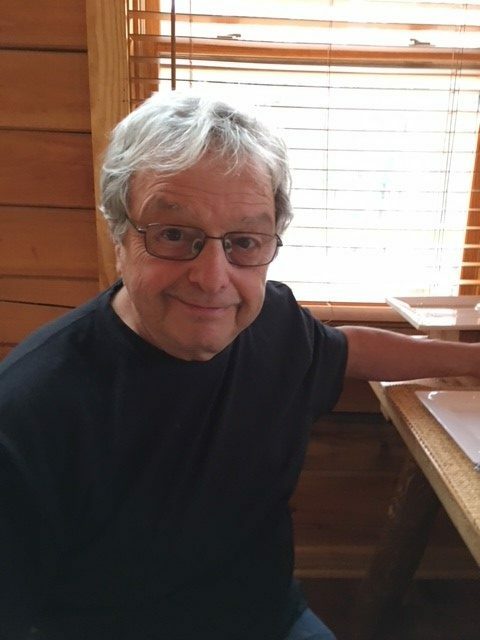 He has spent over 40 years in curriculum development at both elementary and secondary levels, teaching, research, and professional development, using both his knowledge of K–12 mathematics, and of the cognitive bases of mathematics learning. He has taught from Grade 2 through high school mathematics and computer science, as well as graduate school mathematics and psychology for education. Before EDC, he worked at the MIT Logo Laboratory with Seymour Papert and at Bolt Beranek and Newman with Wallace Feurzeig. He brings particular knowledge and expertise to curriculum development, his major focus at EDC. Goldenberg has served as PI on a wide range of projects. He, Al Cuoco, and June Mark have championed the use of mathematical habits of mind—now aggregated within the Common Core State Standards for Mathematical Practice—as organizers of curriculum since their initial paper written in the early 1990s. One such curriculum is Transition to Algebra, the product of an NSF-funded project he co-led with Mark. He is also PI, along with Mark and Cuoco, of BJC4NYC—an NSF MSP, with UC Berkeley and the New York City DoE and other partners to broaden participation in CS in the NYC public high schools. He consulted on the development of standards for the American Diploma Project in mathematics, resources for Common Core State Standards, and worked closely with the Rwanda Education Board developing new mathematics standards for grades 1–6. Recent primary authorships include two books: Making Sense of Algebra: Developing Students’ Mathematical Habits of Mind coauthored with June Mark and others (2015, Heinemann), and Developing Essential Understanding of Geometry and Measurement for PreK–Grade2, coauthored with Douglas Clements (2014, NCTM). 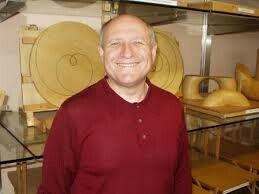 Al Cuoco is a Distinguished Scholar in mathematics at the Education Development Center, Waltham, MA. He hs taught high school mathematics to a wide range of students in the Woburn, Massachusetts public schools from 1969 until 1993. He then moved to Education Development Center, where he works in curriculum and professional development. Al is lead author for The CME Project, a four-year high school curriculum, and he works with Paul Goldenberg and June Mark on Beauty and Joy of Computing, a computer science curriculum that originated at Berkeley. For the past there decades, Al and Glenn Stevens have worked together on Boston University’s PROMYS for Teachers, a professional development program for teachers based onan immersion experience in mathematics. 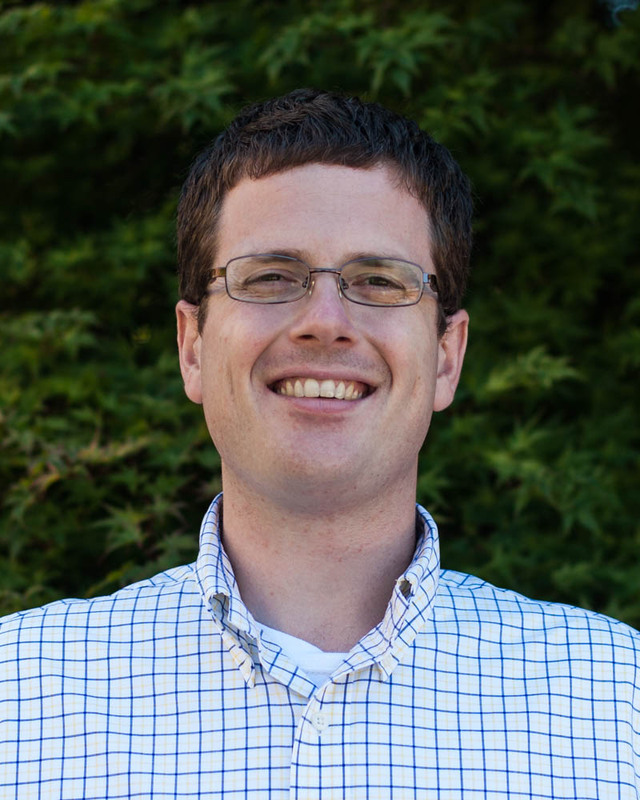 Benjamin Braun (founder and Editor-in-Chief of the On Teaching and Learning Blog from 2014 to June 2018), University of Kentucky. Priscilla Bremser (contributing editor from 2014-2018), Middlebury College. Dr. Luis David García Puente (contributing editor from 2016-2017), Sam Houston State University. Jess Ellis (contributing editor from 2016-2017), Colorado State University. Elise Lockwood (contributing editor from 2014-2016), Oregon State University. Diana White (contributing editor from 2015-2018), University of Colorado Denver.